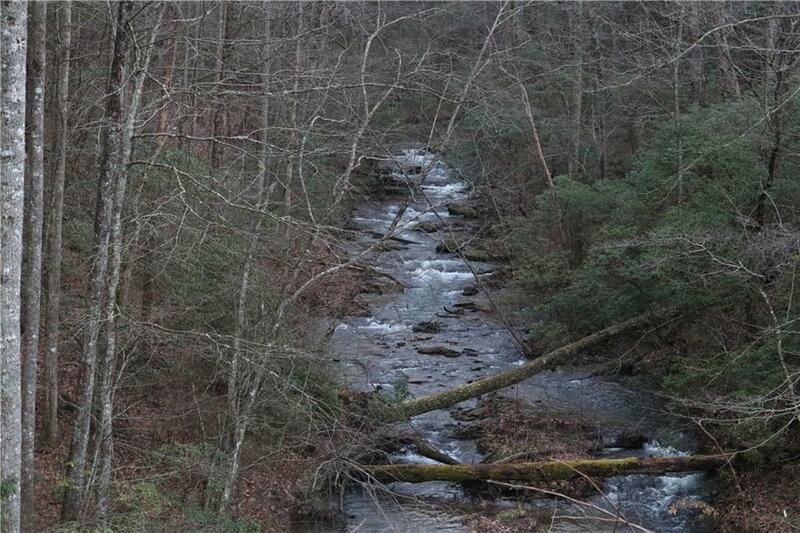 Hear the rushing waters of your year-round stream frontage on this private wooded lot! 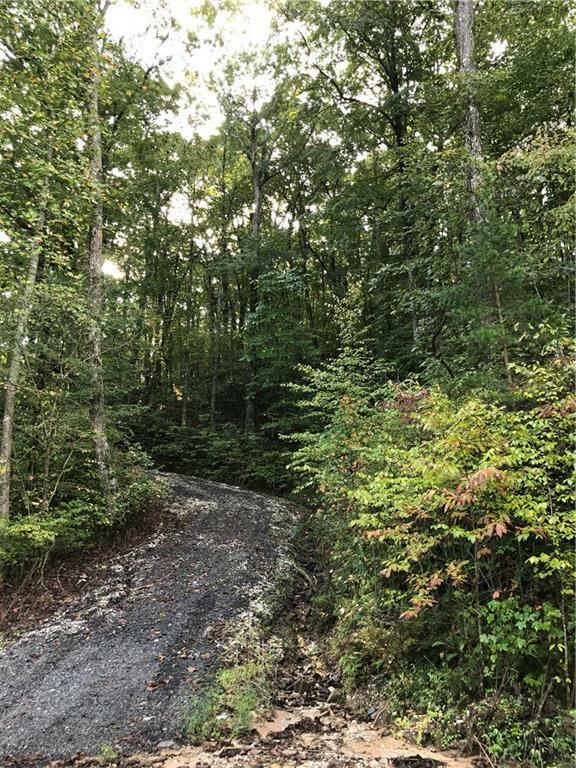 A very short gravel driveway off ample paved roads rises above treetops to reveal beautiful seasonal views - or prune to unveil clear and beautiful mountains and valleys. 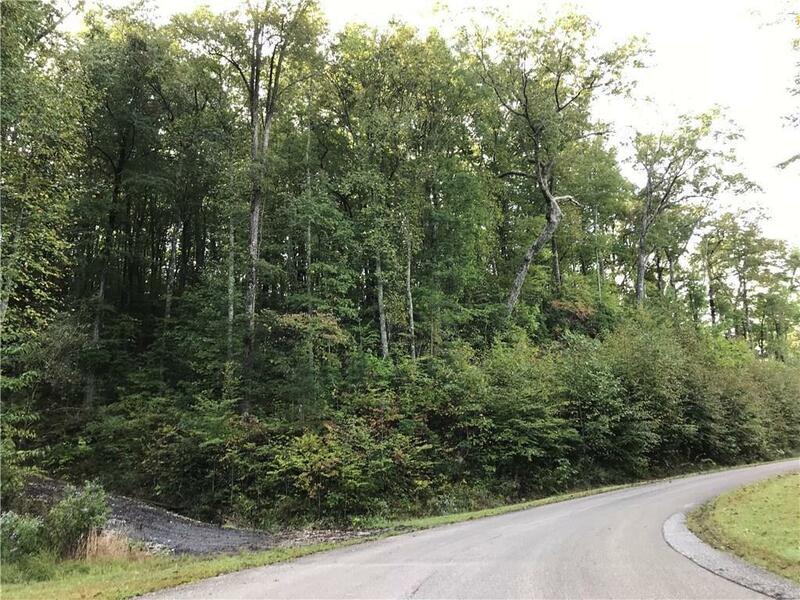 Many buildable sites with varying topography which allows you to consider different architectural style options for your new dream home. 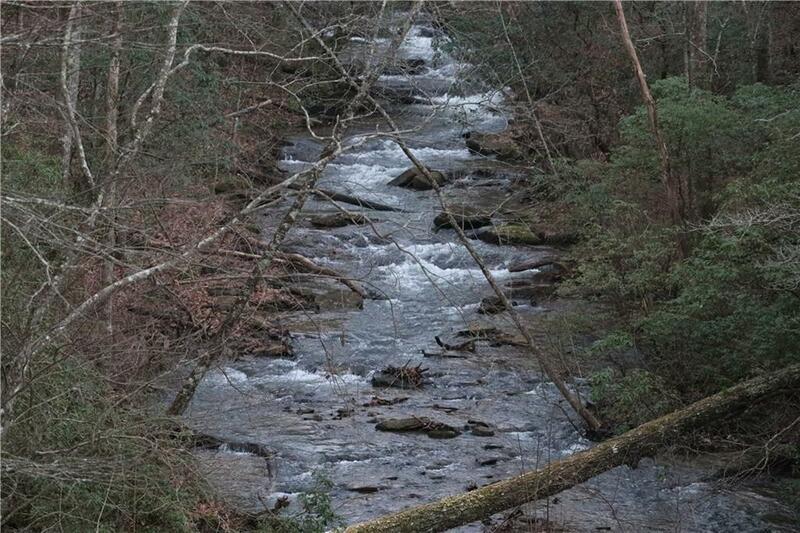 This is a hiker, fisherman, or nature-buff's dream on 9.1 acres of picturesque land right on Clear Creek! Check out the drone footage in the Virtual Tour!